When an urn is purchased from Fresh Pond, our sincere goal is to have the needs of the customer in mind always. An urn is a vessel or container used to preserve cremated remains (ashes). 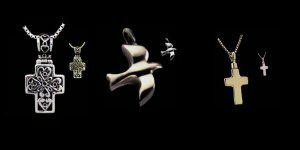 It is typically ornamental in nature, but can also be more utilitarian. 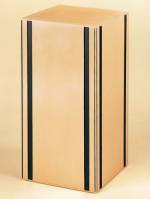 We provide memorial urns to meet every purpose and economic need. 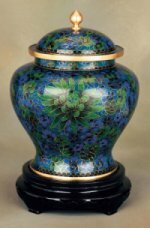 We have an extensive inventory of urns and most are available for immediate delivery starting from $85.00. 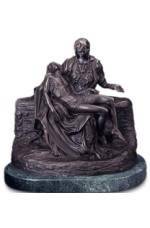 Urn's can also be found in a variety of materials from Bronze, Brass, Marble or even Wood. The urn is personalized through engraving the name of the deceased, and any other personal information, much like a tombstone. A photo engraved picture can also be adorned on these urns to memorialize your loved ones. Selecting an appropriate dignified receptacle for cremated remains is an important step. This is often the permanent memorial to the deceased, and can serve as a focal point to your memorial service. Fresh Pond offers a variety of Urn's and keepsakes in all styles to meet a variety of preferences and budgets. We can help you select the perfect urn that fits the final location of your loved one. 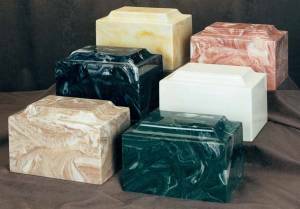 Appropriate urns are available for scattering, home display, internment into a cemetery plot or a niche. More information about niches can be found in the columbarium link in the above menu. Take comfort in that we are authorized dealers of a variety of companies, which ensures quality and authenticity of your product.